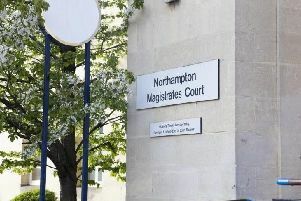 A 71-year-old woman had her handbag stolen while she was walking through Northampton town centre. The woman was walking near to the entrance to St Giles church yard in York Road at about 4.25pm on Sunday, November 29, when a person on a bike pedalled past her and snatched her handbag from her shoulder. The offender then continued to cycle on, into the church yard. It is not known if the offender was a man or a woman, nor their age, but they were of slim build.